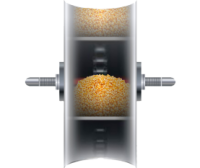 Raven has propelled precision ag to an entirely new level with this innovative product. 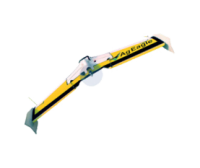 Slingshot® combines wireless connectivity with robust online tools and top-shelf precision ag hardware to upgrade your level of control and efficiency. 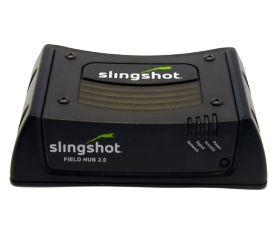 Introducing the newest innovation of wireless connectivity – Slingshot Field Hub 2.0. 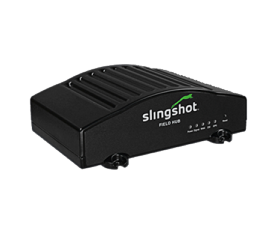 It connects the operator, managers and Slingshot support to each other via the Internet and puts a complete web experience on your Raven field computer.